DxO ONE Digital Connected Camera for iPhone and iPad connects directly to your Apple devices via Lightning connector, allowing you to take high-quality photos whenever you want and save them in crystal clear RAW format. 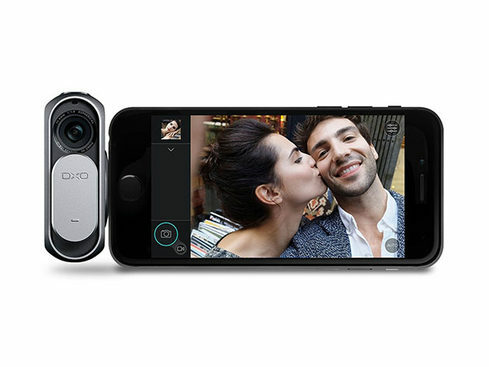 DxO ONE Digital Connected Camera for iPhone and iPad – Capture the Moment Wherever You Go with a Fully-Connected Digital Camera on Your Phone Just $379.99! 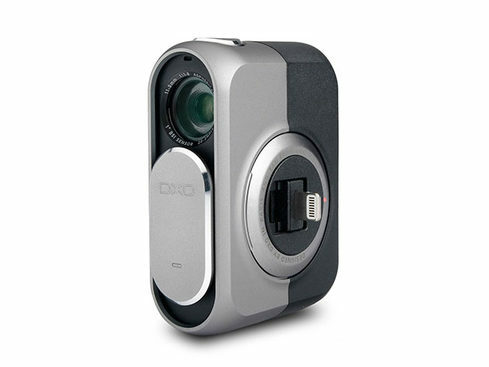 Turn your iPhone or iPad into a supercharged mobile digital camera with the DxO ONE. This professional-grade attachment is far more than just another zoom lens — it’s a full-blown digital camera that connects directly to your Apple devices via Lightning connector, allowing you to take high-quality photos whenever you want and save them in crystal clear RAW format. Not an iPhone user? You can still use the DxO ONE in standalone mode as a super portable digital camera.